Townview Physical Fitness Training “PT” Club meets every Monday through Thursday after school for 45 minutes in the Townview Gym. All levels of physical fitness are welcome! 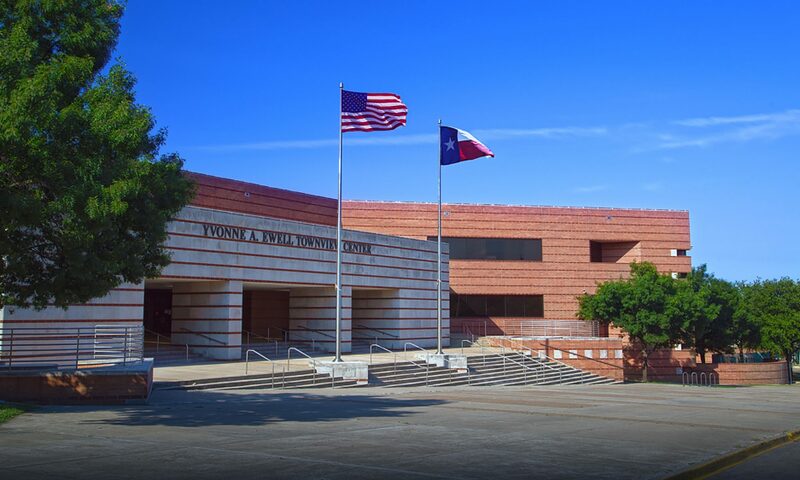 Did you know Townview has a Physical Fitness Training Club? That’s right! 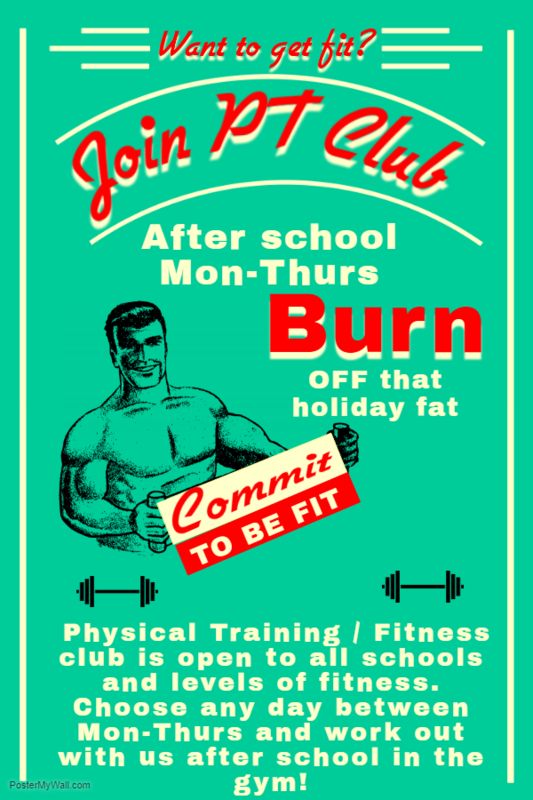 PT club is open to all Townview clusters, all grades, and all levels of physical fitness! Why: It’s fun to get fit! Flexible and convenient for all schedules! Come to the gym after school Monday through Thursday for 45 minutes of physical activity! You will be able to catch the activity bus, so there’s no excuse! Wear or change into comfortable workout clothing and all-court shoes. You will get fun physical training such as stations, yoga, light weights, ab workouts, and running! Can you barely do 1 pushup or 100? All are welcome! Come one day or all four days – pick and choose any day! There is no attendance requirement, just commit to be fit! You do NOT have to be a member of JROTC to participate! Contact Sgt. Padilla in the JROTC wing for more information, or your PT Captains Helen Agee (TAG) and Jonathan Olvera for more details! This is a great way to get in shape, stay in shape, or just relieve stress! Bring a friend, or make new friends at Townview PT Club!